Our ode to notebooking. 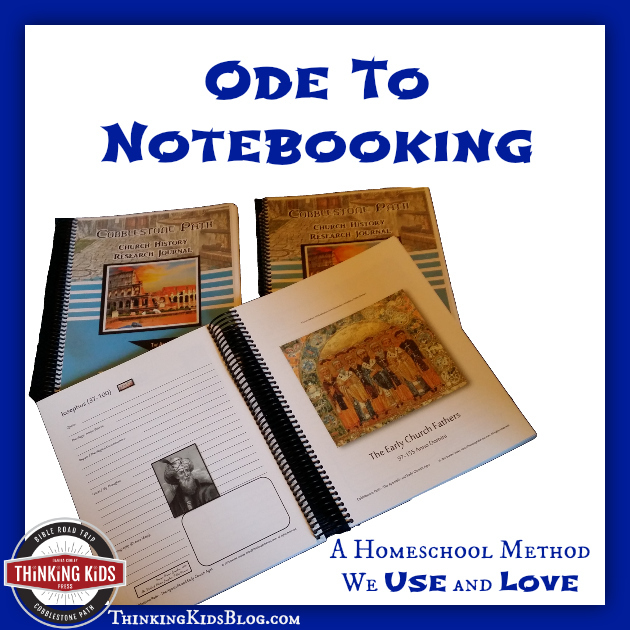 Check out real notebooking pages our kids have completed and learn how you can love homeschool notebooking too. You develop fine motor skills and refine handwriting. For inventions, learning, research, and more. To look back over notebooking records is never a bore. Ok… so I wasn’t meant to be a poet. We do love notebooking in our home. 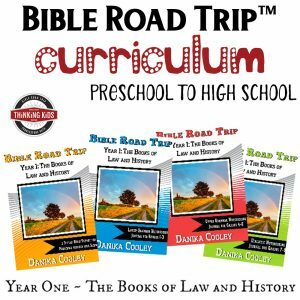 It’s a fabulous homeschooling method, and I think it’s a great tool for parents to use in family discipleship, whether you homeschool or not! I want to show you our notebooking work over the years and talk about it a bit. 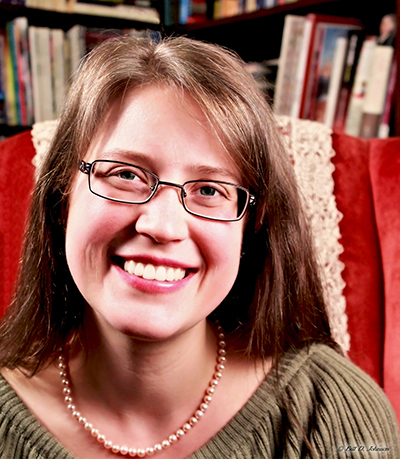 We started homeschooling our younger two boys when they were in first and second grade. (Our two oldest were full-grown adults by then.) We started out with Apologia as our primary science, and that was an excellent choice. We used their notebooking journals, even though I didn’t know a thing about notebooking. Here’s what I did know: I didn’t want my kids to do fill-in-the-blank worksheets. I wanted them to learn to write, and I wanted them to learn to think critically. Notebooking fit the bill perfectly. I couldn’t locate our Apologia Botany notebooks that we used our first year homeschooling. I suspect they’re neatly packed in boxes in our garage attic, but to find them I’d need to use a ladder. I’m not allowed to use ladders, because I have this terrible tendency to fall and break things–usually myself. So, you’ll just have to believe me–we used Apologia’s Botany first. 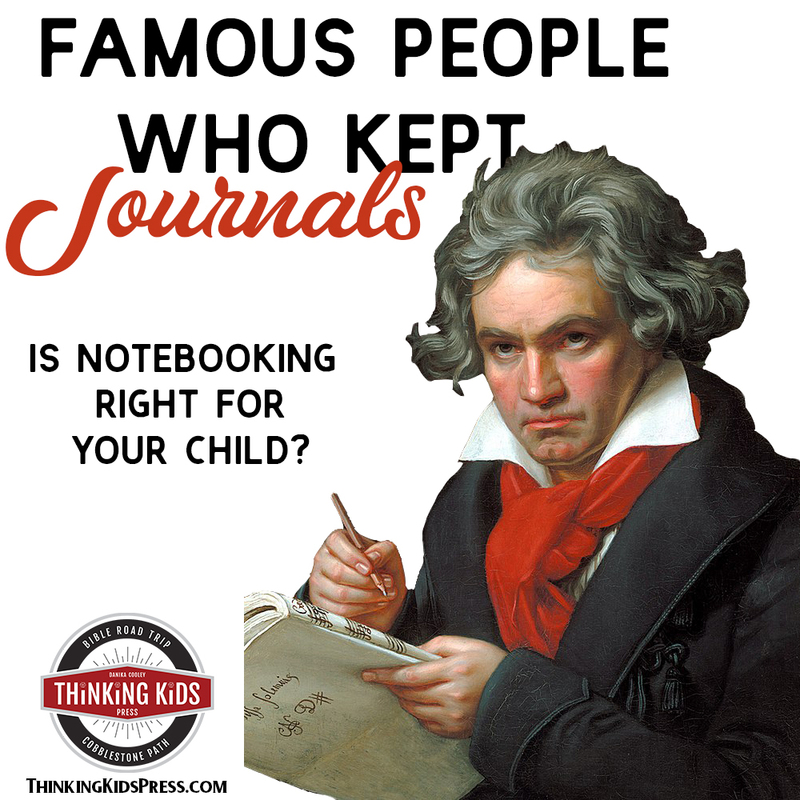 Now they have these fabulous Junior Notebooking Journals, but when we started Apologia, they didn’t had those, so we just used the regular notebooking journals. The first year notebooking was a challenge for the boys. They didn’t know what to write, they weren’t sure about sentence structure and spelling, and their fine motor skills were in the process of being developed. In their defense, they were six and seven years old. We did really simple notebooking: lots of drawing, and maybe one or two sentences on each page. Often, I dictated the sentences, spelled words, gently reminded them to add periods and to capitalize sentences. It was labor-intensive for me, as all teaching in the early grades is, but it paid huge dividends! Take a look at our notebooking over the years. This is a spread from the second grade Astronomy notebook for my youngest. You can see that by second grade, he was drawing a lot of his learning. His page had four sentences, which showed improvement over his first grade notebooking journal (the one in the elusive attic box). This is the third grade notebooking journal for our older child. This journal shows quite a bit more text than his brother’s second grade journal, which is developmentally appropriate for the age differences. This child enjoys facts and figures, so he always chooses to include those in his notebooking journals. He also likes to insert some humor, so usually there’s a fact or figure that’s wildly inaccurate. I let him use humor in his writing; it makes it fun for him. A note on homeschool notebooking at the lower grades. I usually read the text aloud, we’d stop every paragraph or so, and the boys would notebook a few sentences. This helped them recall the facts immediately after hearing them. I did not stress spelling while they were doing this. 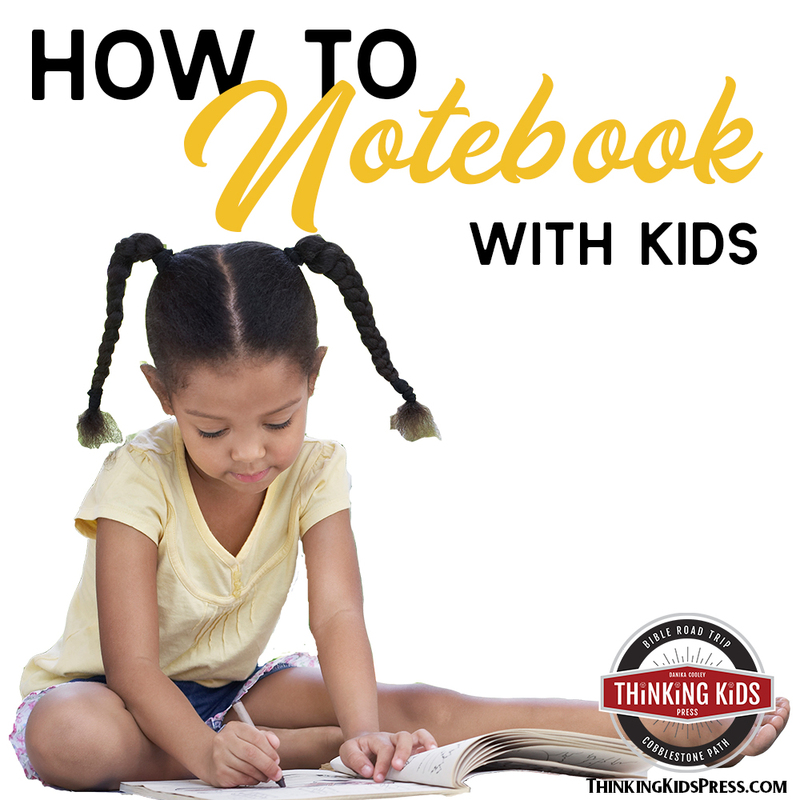 While every word and punctuation mark needs to be correct with copywork, notebooking is more of an expression of critical thinking. I certainly didn’t want to frustrate the boys in their efforts. They did ask for help with the longer words, so those were usually spelled correctly. This is the third grade Apologia Zoology 1 notebooking journal for my youngest. Can you see the difference between this and the top picture? In the space of a year, I was no longer stopping every paragraph to help the boys summarize. I wasn’t dictating sentences anymore. At that point, I was cleaning the kitchen while they wrote, drew, and editorialized in their journals. Here’s the fourth grade Apologia Zoology 1 notebooking journal for my older son. Again, there’s a big leap in writing ability in this notebooking journal from the one the year before. At this point, both boys were notebooking without any complaints as a part of their normal school day. This was the year that both of my younger boys submitted humorous stories to Clubhouse Magazine from Focus on the Family and won a writing contest. They were both published in the magazine that summer. The editors read the submissions without names attached, so the kids were just judged on their writing skills. I was so proud! This is the fourth grade Apologia Zoology 3 notebooking journal for my youngest. (We did Apologia Zoology 1, 2, and 3 in two school years.) You can see his creatures wear tactical gear. Again, I let the boys have fun, as long as they were relaying information and working hard on their work. By this point, they were reading their own science text as well, so science was a largely independent activity. And, here’s the fifth grade notebooking journal for my older boy for Apologia Zoology 3. I’m so glad Apologia introduced us to notebooking. We’re using their program for the upper grades now, and we still purchase and use the student notebooks. For the sake of time, I skipped forward a couple years. 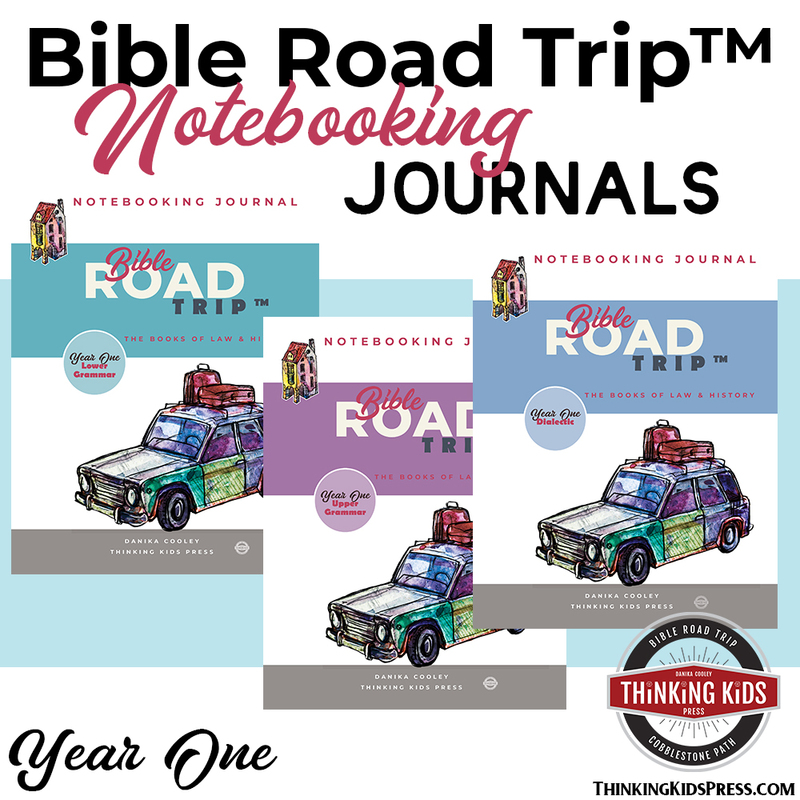 This is the Bible Road Trip Year Three Dialectic Notebooking Journal for my youngest’s sixth grade year. I read aloud from The Baker Illustrated Bible Handbook (the Researching the Word Dialectic text), and the boys took notes. I think this was a great way for them to learn to take notes for college and for life! I did still stop after each large section and wait for them to write–they were not quite able to take notes while I’m reading yet. I’m really proud of the great development they’re both showed through middle school. This was my older son’s seventh grade Cobblestone Path™ Church History Research Journal. My boys and I looked up each topic online or in our books, read about it together, then they took notes on their on what they’ve learned. 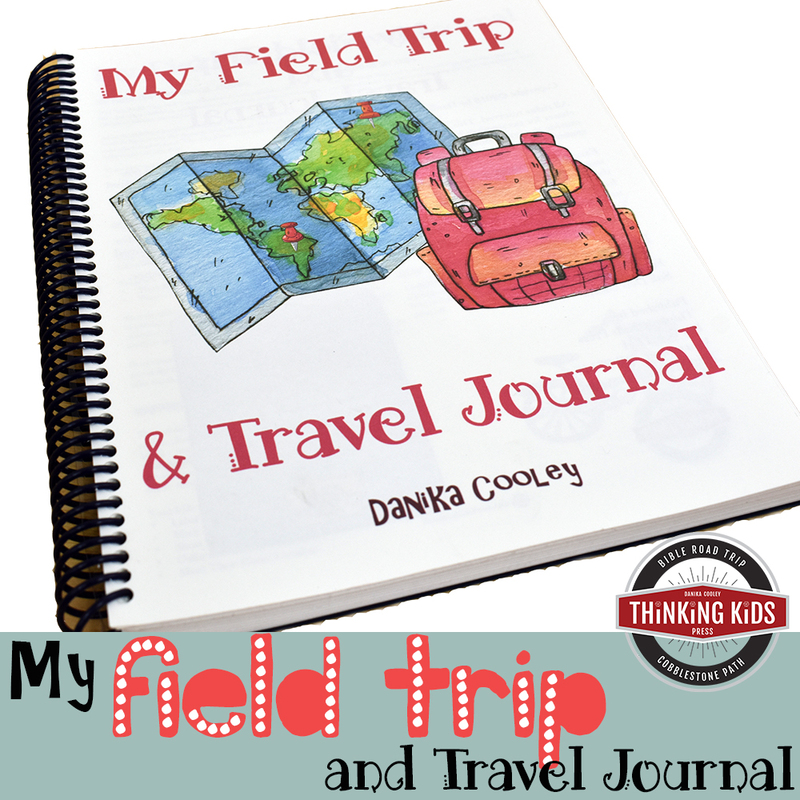 The journal has structured pages, so the boys had to look for the information in the reading and summarize it, then apply their knowledge by writing out their thoughts. I included this page, even though the page on the left is just a big list of names, because we had so much fun going through the Bible looking for the names of New Testament Christians other than the disciples. In high school, my boys have continued to take notes. They are still using the Cobblestone Path™ Church History Research Journals, and they now take their own notes on all of their subjects. Notebooking has been such a blessing for us over the years. If you haven’t yet tried it, I encourage you to do so! 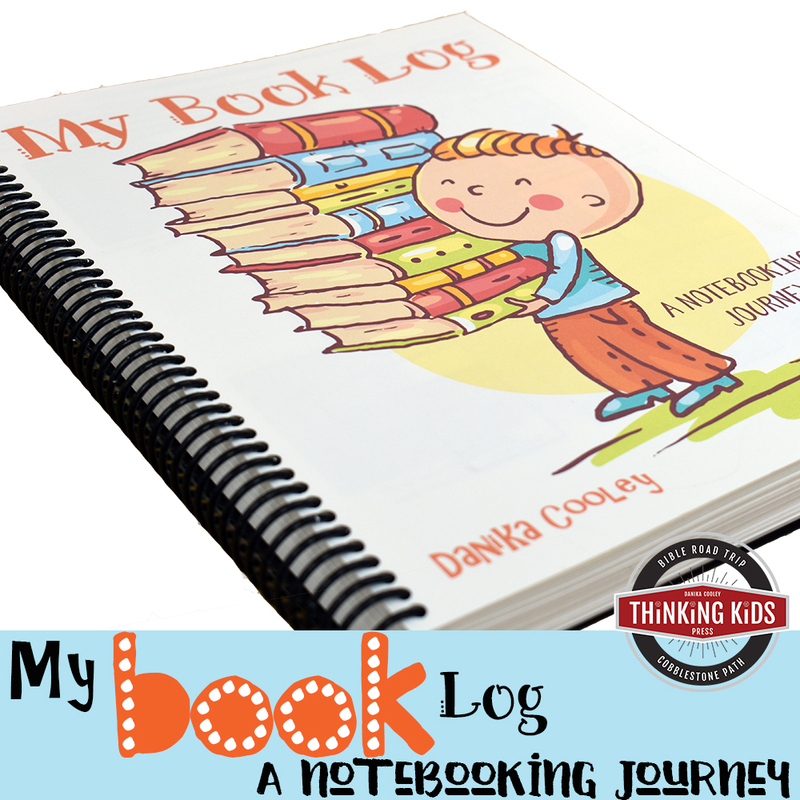 Notebooking Pages and Journals & Notebooking Resources You Want to Know About!